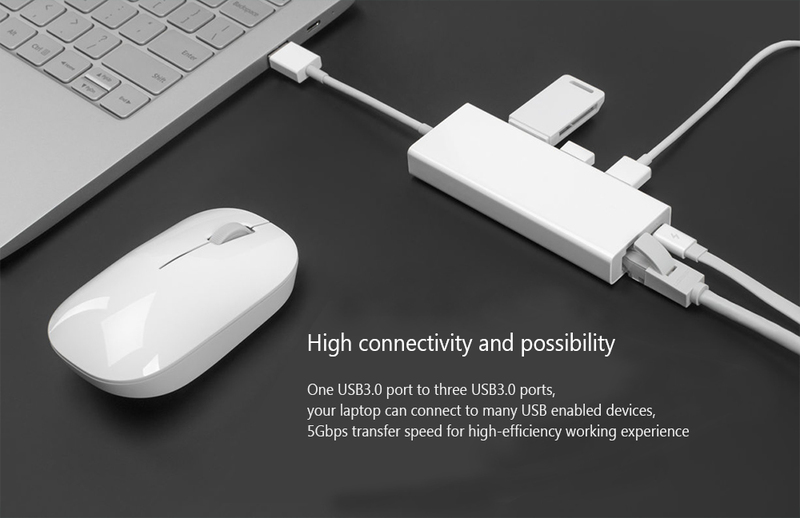 This is a high-performance USB3.0 to RJ45 Ethernet adapter, or you can treat it as a USB hub with multiple USB 3.0 ports. 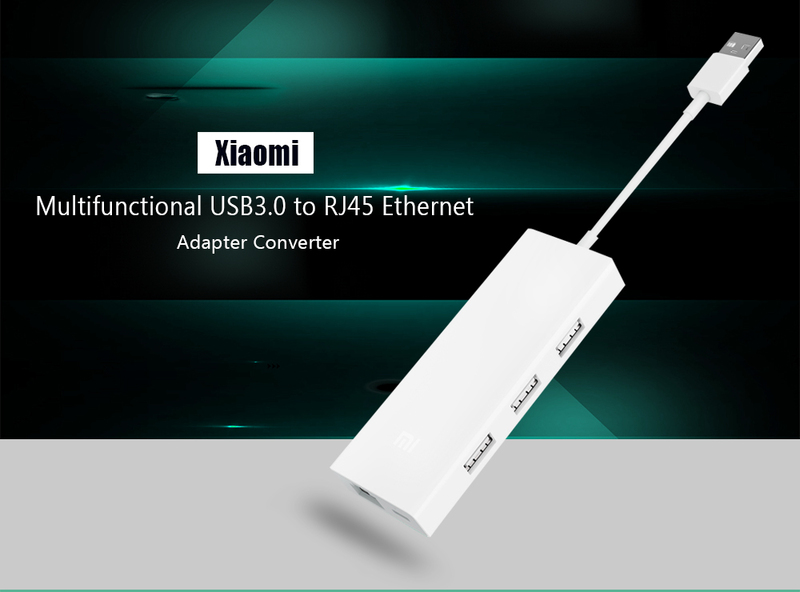 With the help of the adaptor, you can connect your laptop to up to 1000Mbps wired network, so you can play popular games, watch HD videos, and download large files.?? 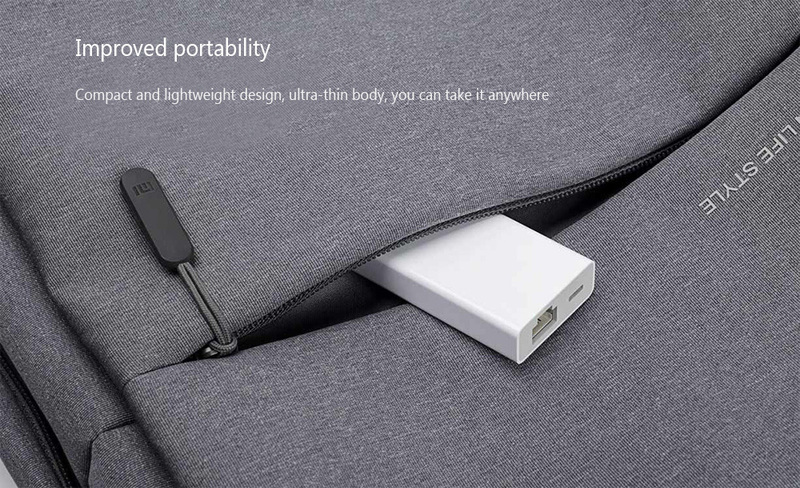 Product size (L x W x H): 9.00 x 4.00 x 3.00 cm / 3.54 x 1.57 x 1.18 inches? ?